A digital design company specialising in interactive learning content. Transform complex information into clear visual stories. Create fun and engaging interactive pieces. Work on projects that have a meaningful message. Induction courses and tailored adult training. Explainer videos and other informative animations. Infographics, data visualisations and website design. 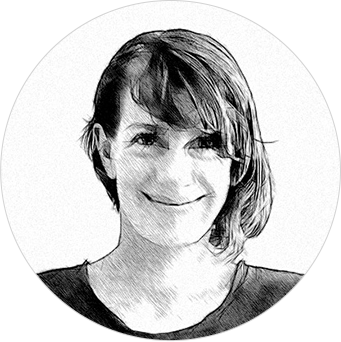 Tinc Design is driven by Zawadi Sliepen, a long time digital designer. She is passionate about creating beautiful designs that have meaning and purpose. A talented front-end developer that works with all sorts of interactive platforms. If that wasn't enough, she also develops technical art installations and writes fiction. Karen does with words what I aim for with pictures, which is why we make a great team. Her writing is thoughtful and communicates in a clear and powerful way. It’s always a pleasure to team up Nicole White and her team of instructional designers to create high quality learning experiences. Peter Moricz from Spacegoat is a rare find. An accomplished front-end developer that understands design. All topped off with great communication and attention to detail. Cath Pope and her team bring a lot of heart and humour into projects. Their speciality is writing and producing engaging content.